The clinical presentation may be acute, subacute or chronic with high morbidity. Many of vascular malforamtions can be effectively and relatively safely treated by endovascular techniques. 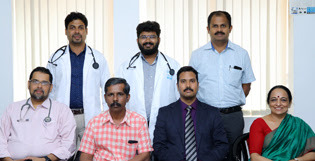 Early detection and treatment of these diseases by endovascular techniques have resulted in significant reduction in morbidity.